Tiny Toddler Group take place every Friday morning during term time in the very spacious and secure ‘football pitch’. 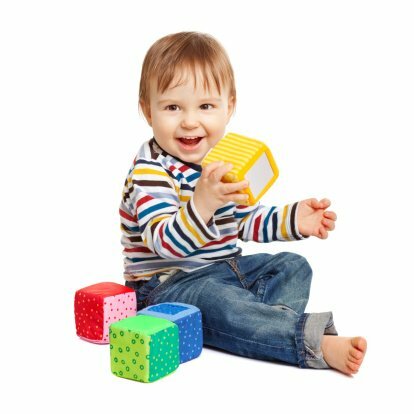 This group is suitable for babies who are ‘on the move’ but under 18 months. Admission for this group is: under 12 months is £3.95 and 1+years is £4.95 per child. We start our session with active, fun songs then the children are free to choose their own activities such as slide, tunnels, tents, push-a-longs, ride-ons, treasure baskets, role-play….the list goes on! After our ‘Tidy Up’ song we gather as a group once more to finish with the paprachute. You have unlimited use of the soft play when you come to Tiny Toddler Group. NO NEED TO BOOK…JUST TURN UP! Friday 10.45 am – 11.30 am.